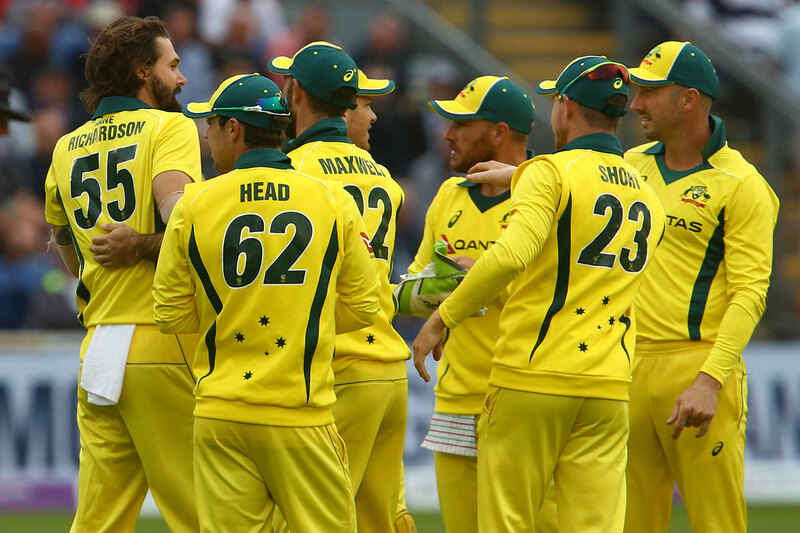 Despite the new-look Australian team failing to come up with an impressive performance again, skipper Tim Paine insisted that the team is good enough to beat England. The team from Down Under suffered a 38-run loss in the second ODI and are now just one defeat away from losing the five-match series. While the scoreboard will suggest that the game went close but it was not so. Shaun Marsh waged a lone battle, scoring a fighting 131 but did not get enough support from the other end. 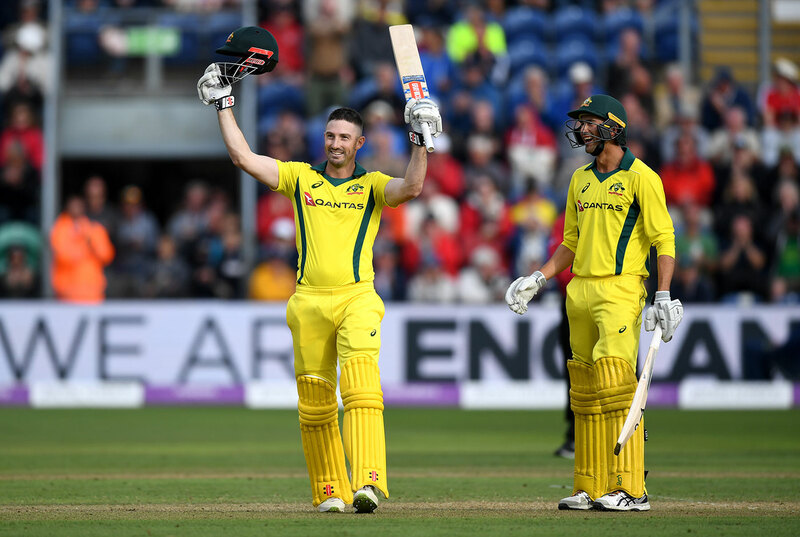 Chasing an improbable 343, the Aussies were reeling at 164 for 5 at one stage before Marsh and Ashton Agar steadied the ship. The duo scored 96 runs for the sixth wicket before Adil Rashid dismissed Agar. Marsh continued to fight but eventually perished in the 46th over. The tail-enders could not delay the inevitable for long as Australia were all out for 304 with 17 balls remaining. “I think our best cricket is good enough to beat these guys, we just haven’t put the complete package together. The first game we didn’t bat well, and today we didn’t bowl or field as well as we’d have liked. If you give England a chance they are going to be all over you, they’re the best one-day side in the world,” he said after the loss. Paine further lauded Marsh’s efforts but rued lack of support for the southpaw. “The way Shaun Marsh played throughout our innings showed that we could have chased them. If he continues to play like that he’ll continue to play a lot of cricket for Australia. We just didn’t have anyone go with him unfortunately until Ashton came out there at the end and got us back in the game,” Paine noted. “It would have been nice to have been a wicket or two more in hand when Shaun started to go there but I suppose when you’re that many wickets down and getting into the tail it can be hard work. Ashton came out and I thought played superbly and gave us a chance but unfortunately we just didn’t get over the line,” he added. 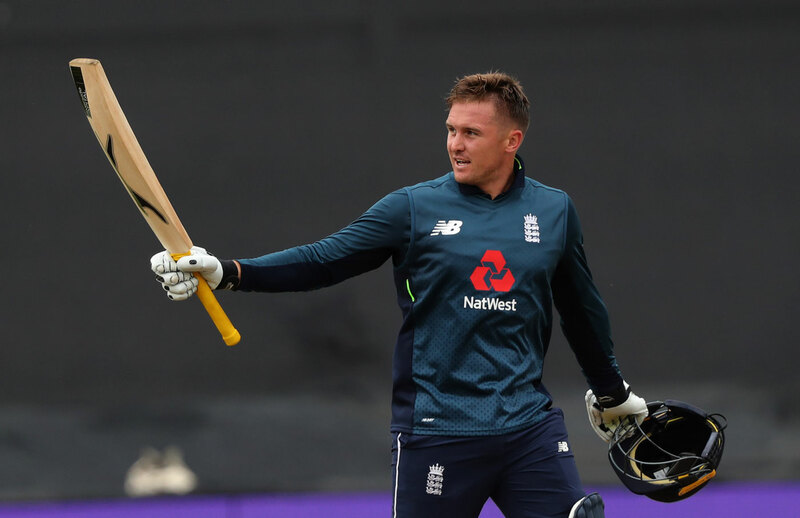 Earlier in the game, England rode on Jason Roy’s century and Jos Buttler’s whirlwind 91 not out to post 342 for 8. Australia will now have to win the third ODI at any cost to keep the five-match series alive.